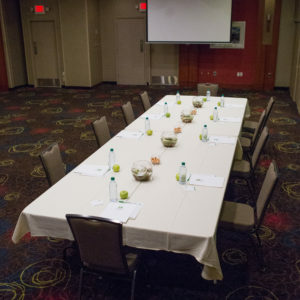 We do the planning. 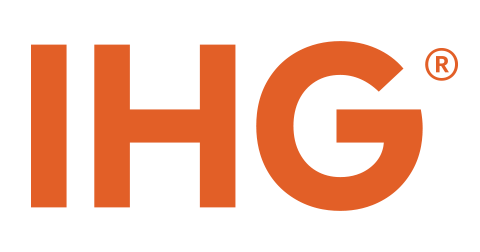 You get the credit. 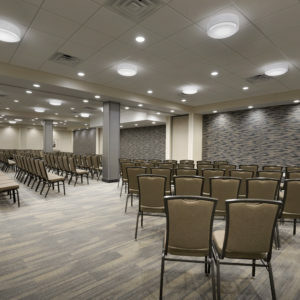 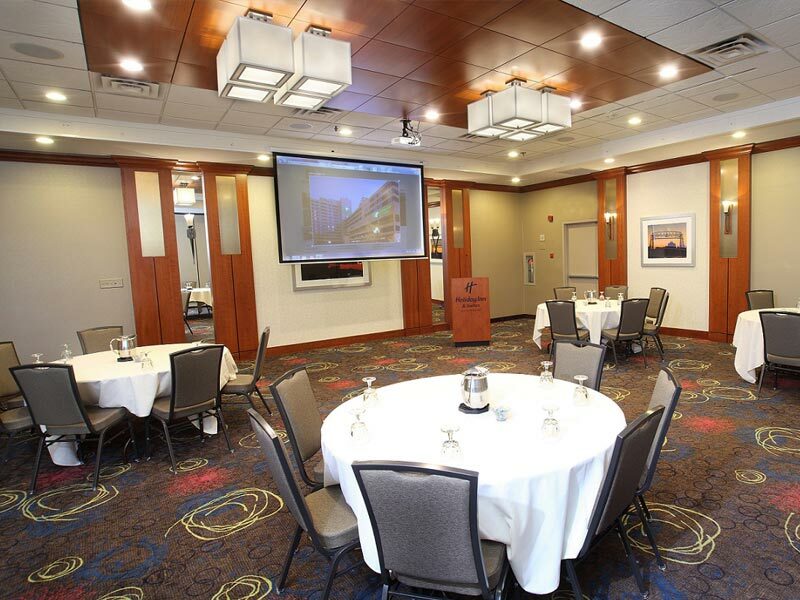 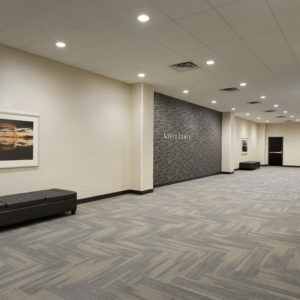 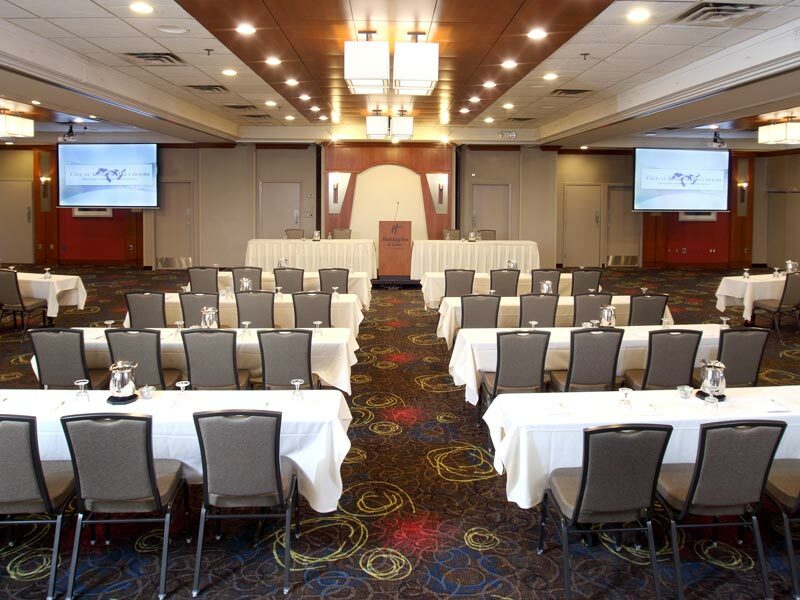 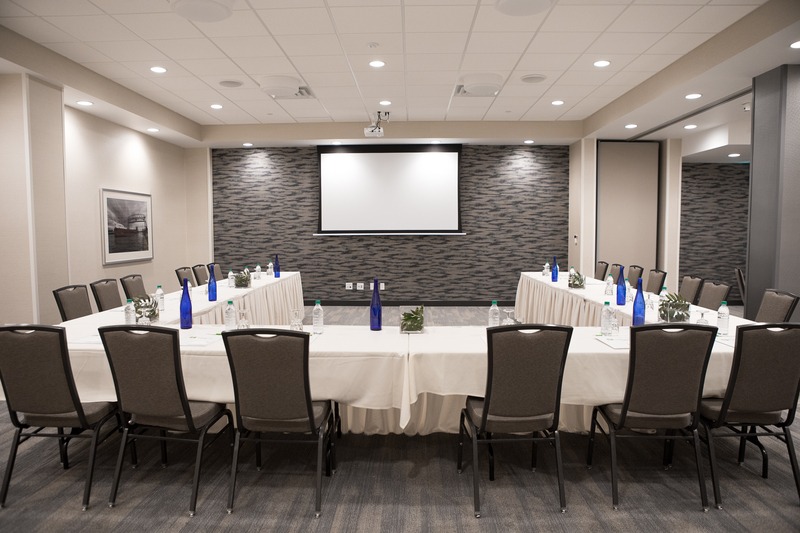 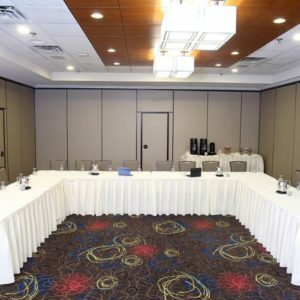 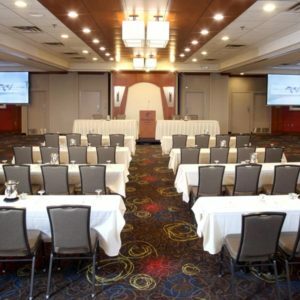 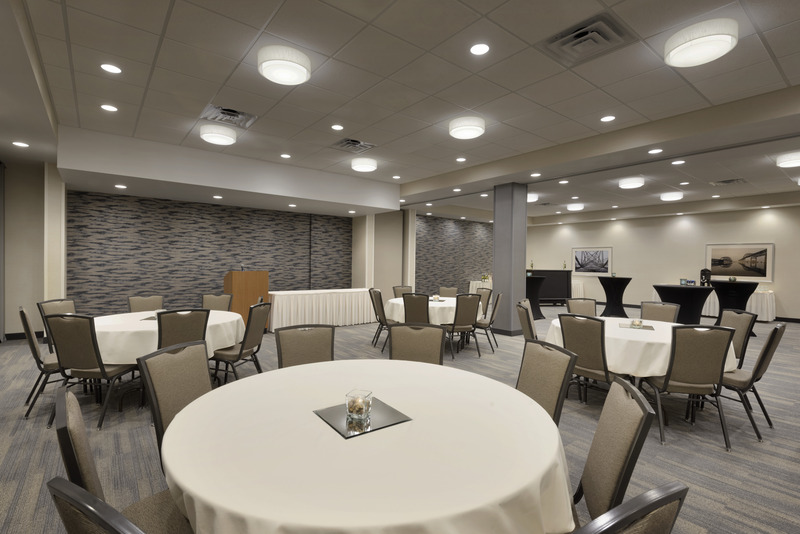 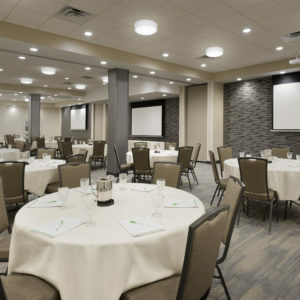 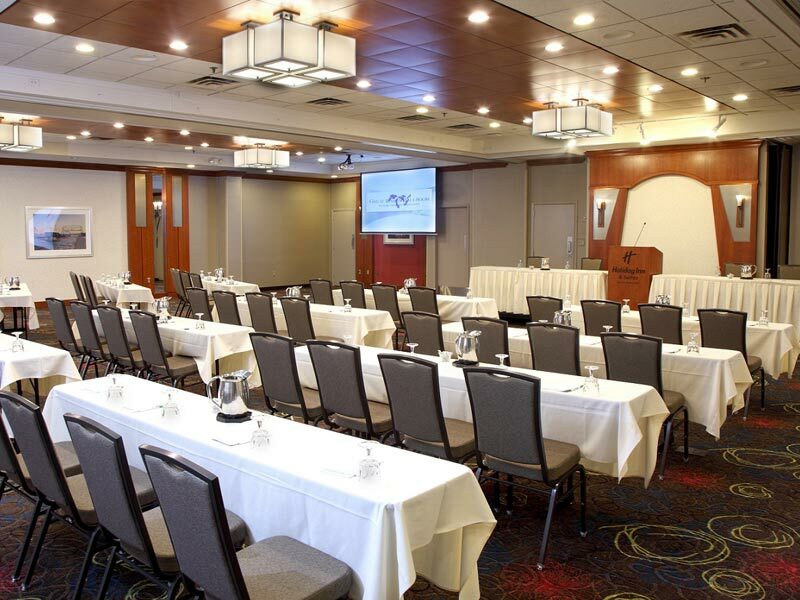 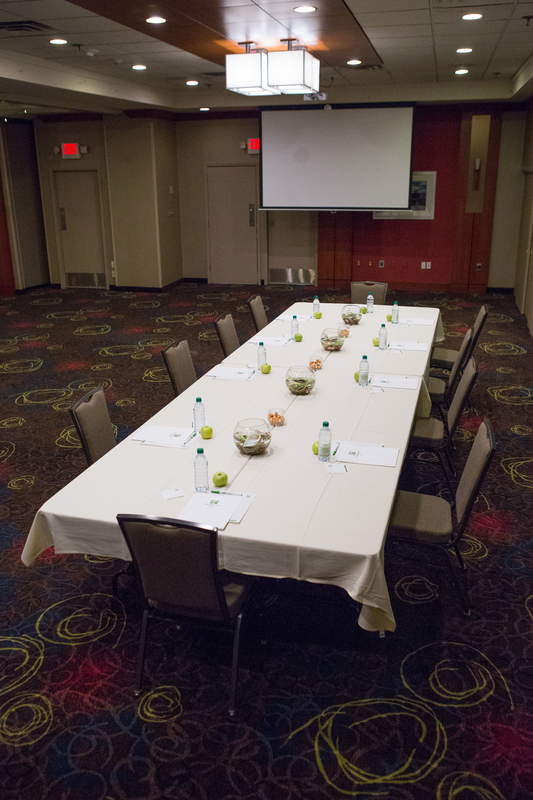 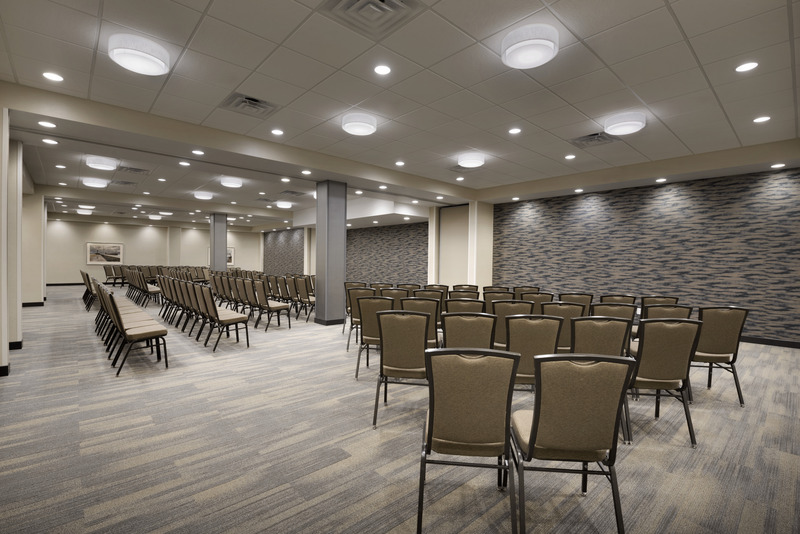 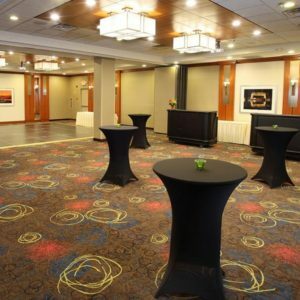 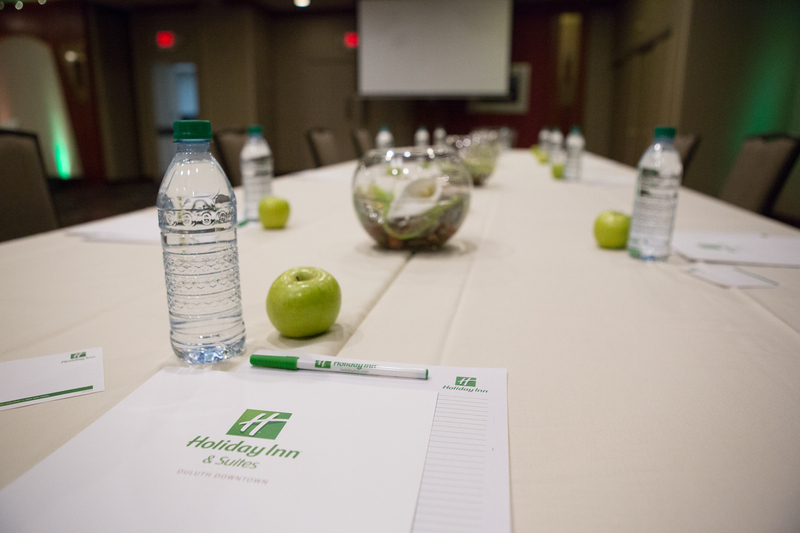 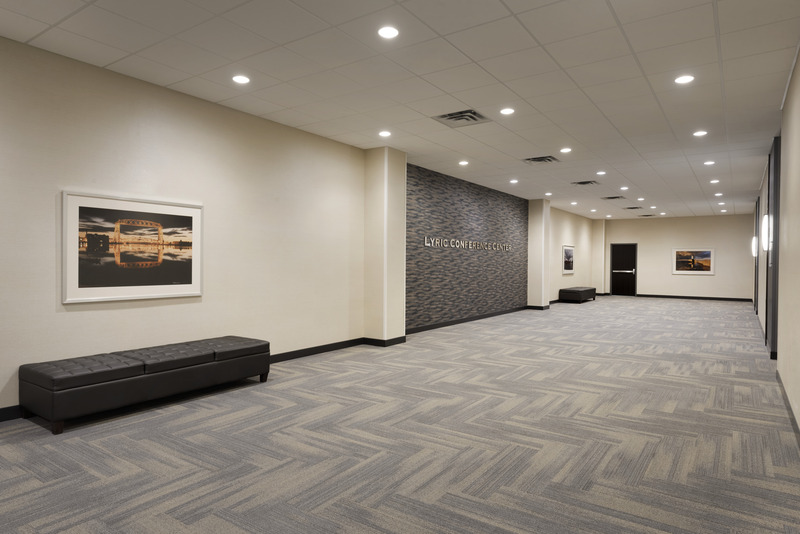 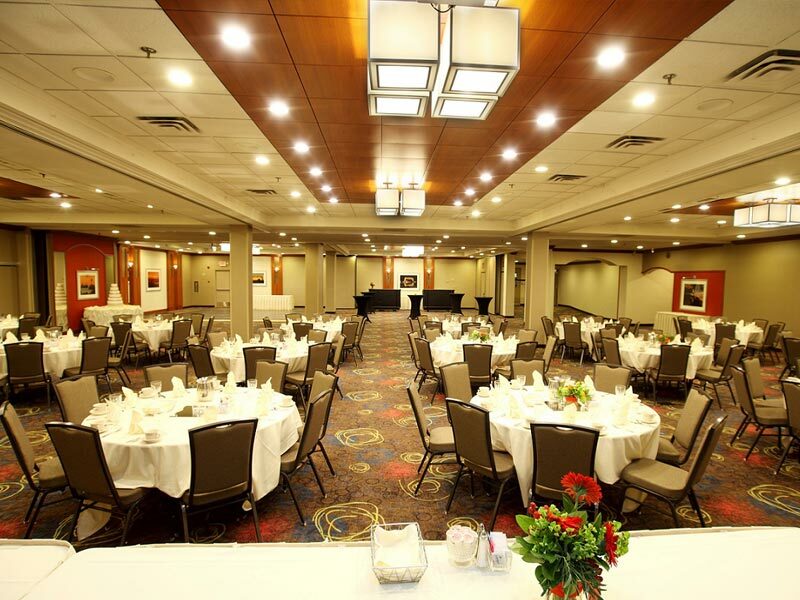 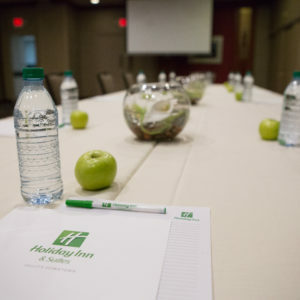 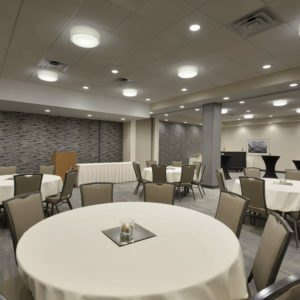 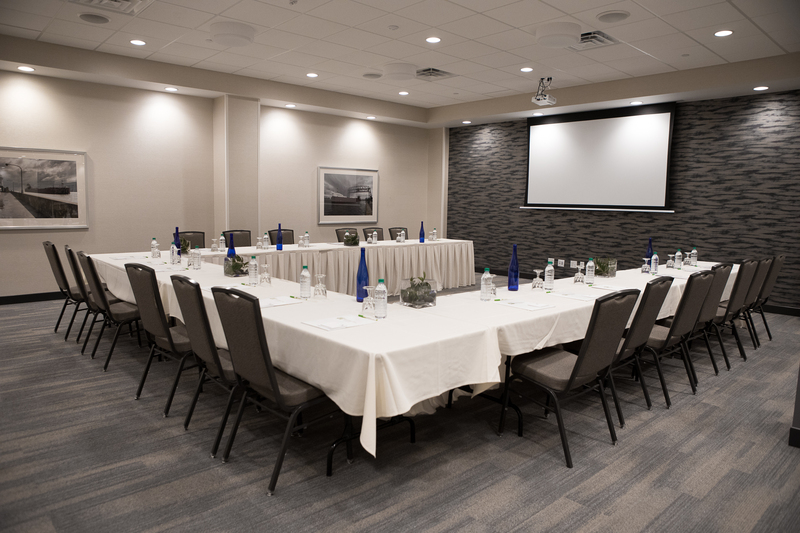 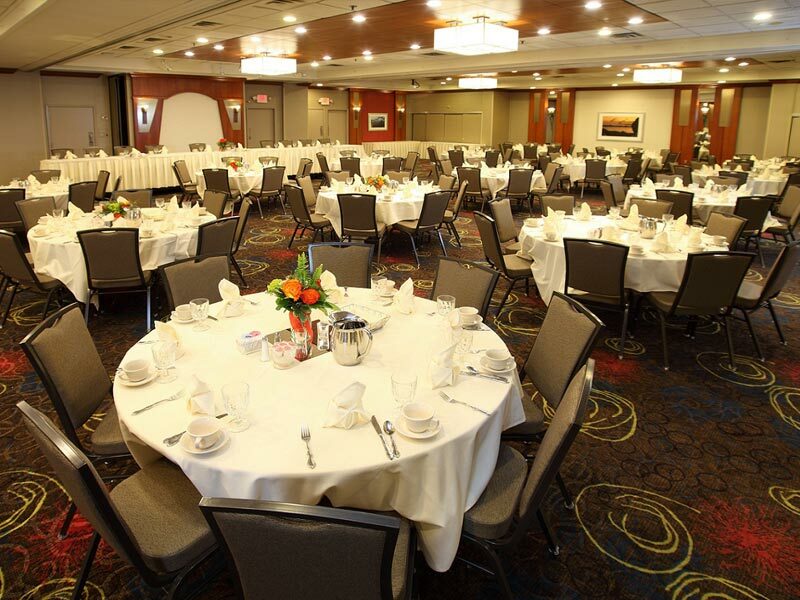 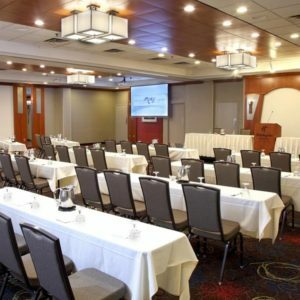 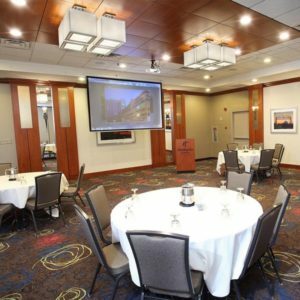 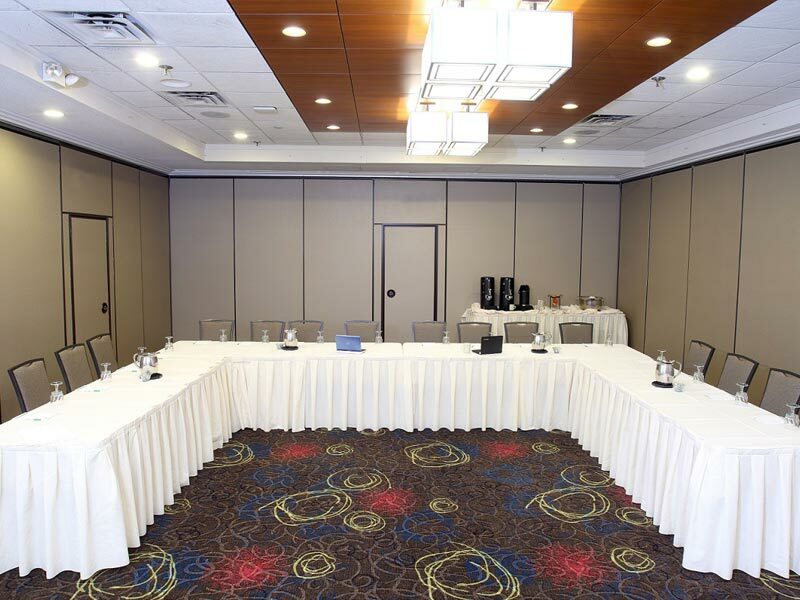 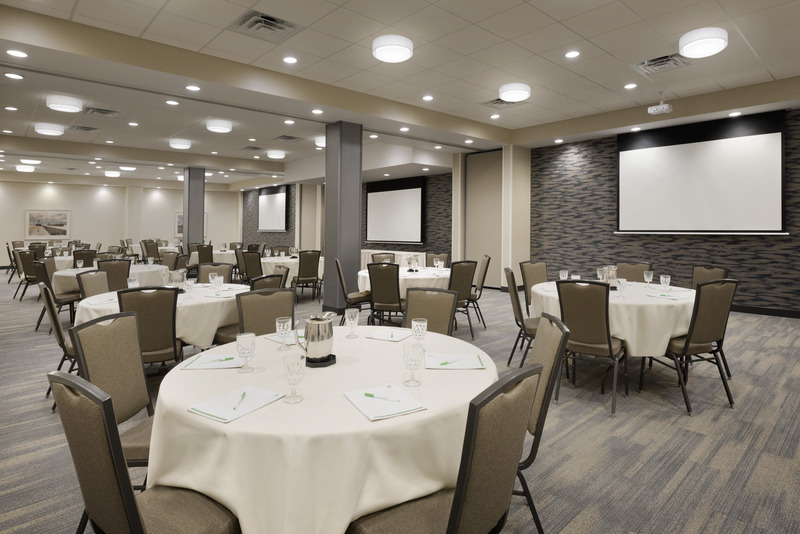 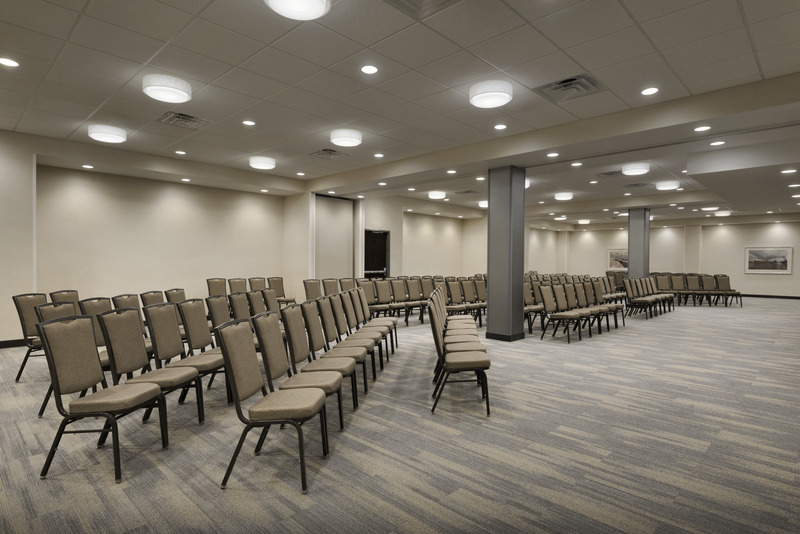 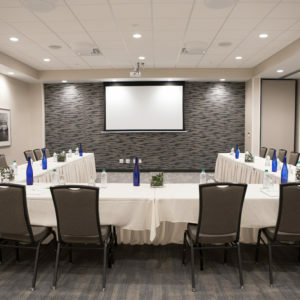 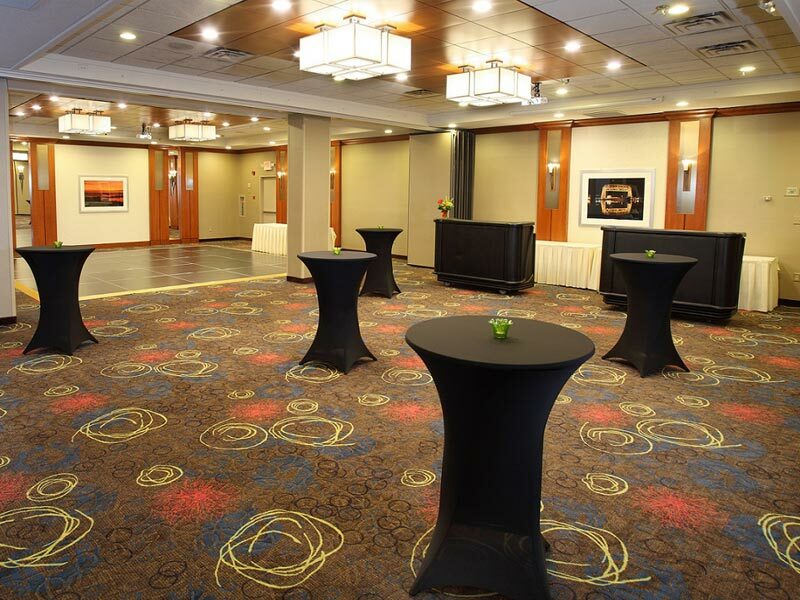 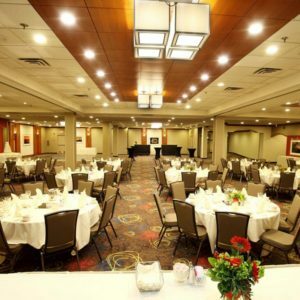 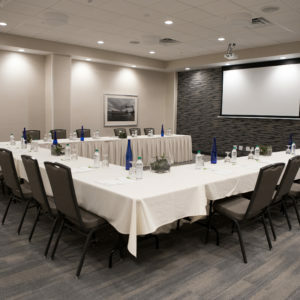 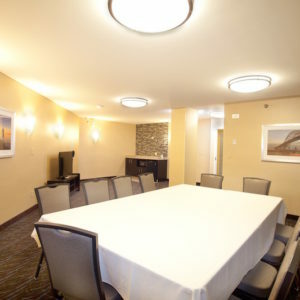 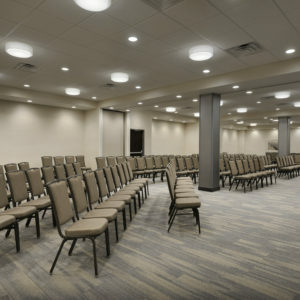 As Duluth’s largest full-service hotel and event center, we are committed to making your meeting and your stay with us as pleasurable as possible. 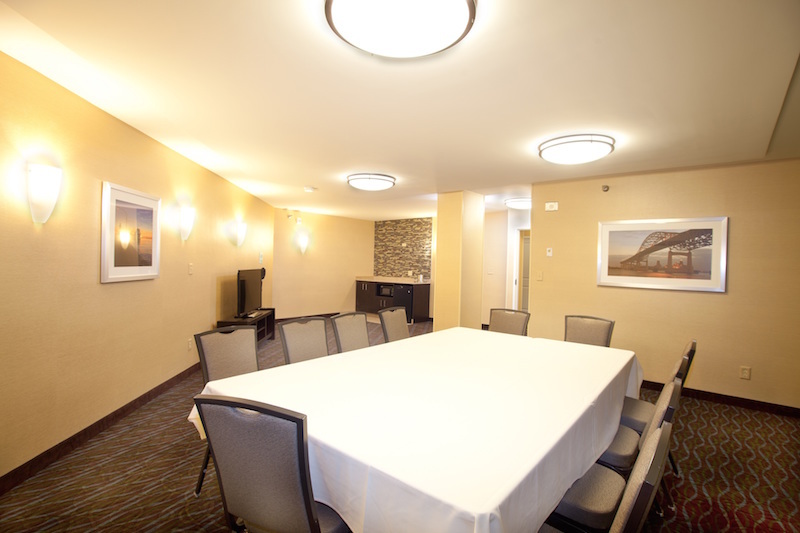 That is why we offer the comfort and convenience you expect with an award-winning lodging and convention facility. 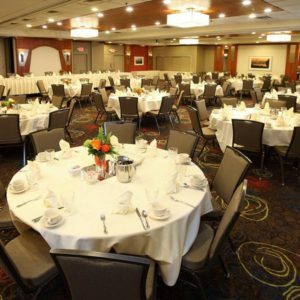 Whether it is a business meeting, convention or retirement party, your group will have everything it needs for a great get-together. 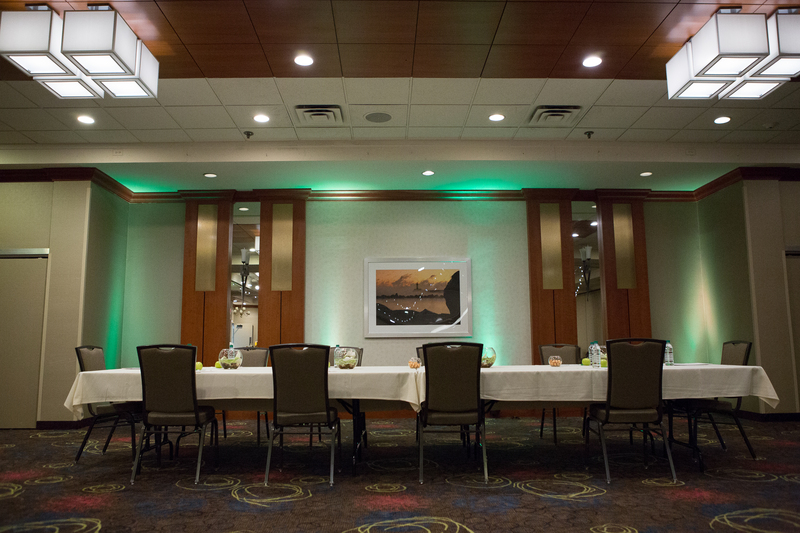 Our experienced sales and catering team and dedicated banquet staff think of everything so you don’t have to. 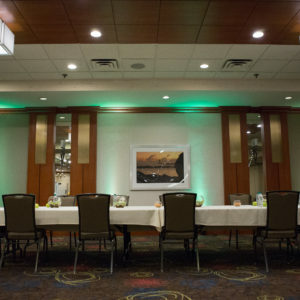 We’ll give you comfortable surroundings with room to spare, delicious meals, coffee breaks and any type of equipment you need to help your event run smoothly.